Welcome to JK Goats Online Store, We hope you can find everything you want. JK Goats is a small family run farm in Damasus, Oregon. 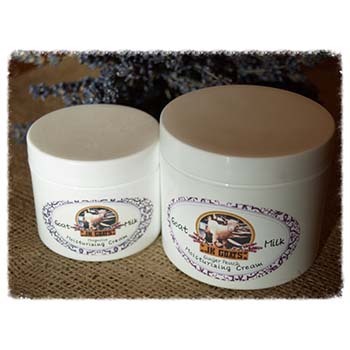 We strive to provide quality small-batch handmade Goat Milk Skin Care products to out customers. 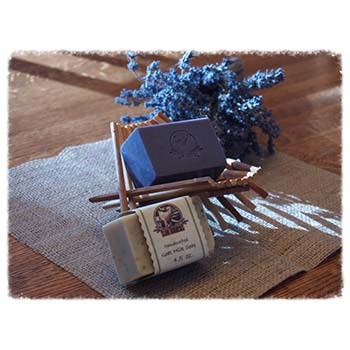 We primarily serve the Portland Metro area, however we can ship our products nationwide. 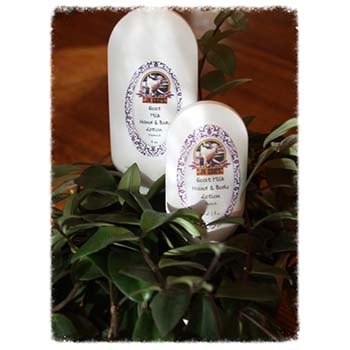 Our Goat Milk Soap, Goat Milk Lotions & Creams, and other Goat Milk Products are made with care to ensure the best possible quality for our customers. JK Goats is focused on providing high-quality products and service for our customers – we will do everything we can to be sure you are completely satisfied. With a variety of items to choose from, we’re sure you’ll be happy shopping with us. Look around our website and if you have any comments or questions, please feel free to contact us. We hope to see you again. Come back to our website often, There’s much more to come! If you would like to pick up your order, please call us at (503) 702-9096 to place your order.